Our relationship with wolves goes back at least 40,000 years. Before dog became man’s best friend, wolves were feared. During these days though, men and wolves were often hunting the same thing. Often times the wolf would come out the victor. Now that those days are over, the wolf is seen in a different light. 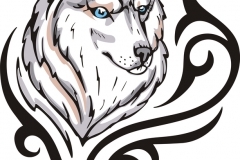 There are numerous wolf tattoo designs from tribal to Celtic. 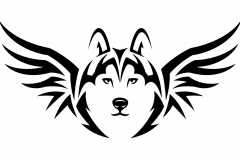 If you are considering getting an old school tattoo such as wolf design, you might want to learn more about the meaning behind some of the designs available. 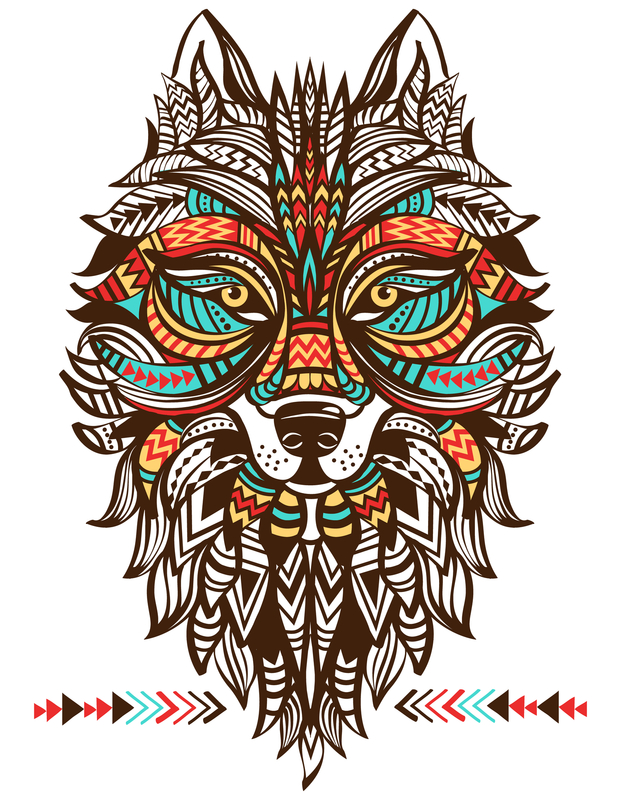 Common designs include wolf skull, wolf paw and wolves with a dream catcher. For some a wolf represents loyalty. Wolves are known for hunting in packs and for staying with their partner for life. For the family ethics of today, a wolf’s core values fit nicely. 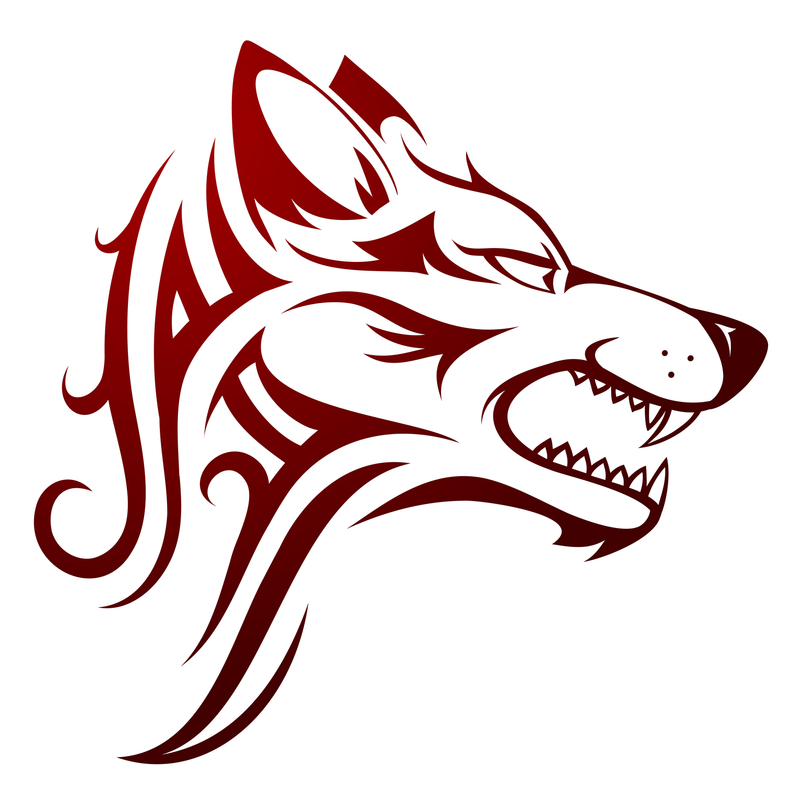 The wolf tattoo often represents a free spirit frequently referred to as a lone wolf. 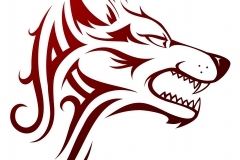 In many legends and myths, the wolf is often described as a symbol representing a warrior. 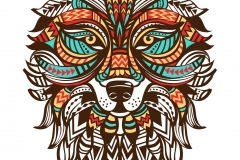 One such story that supports this theory is that many people believe that wolves are a direct descendent of Genghis Khan who was a quintessential warrior. He created one of the biggest empires in the world. 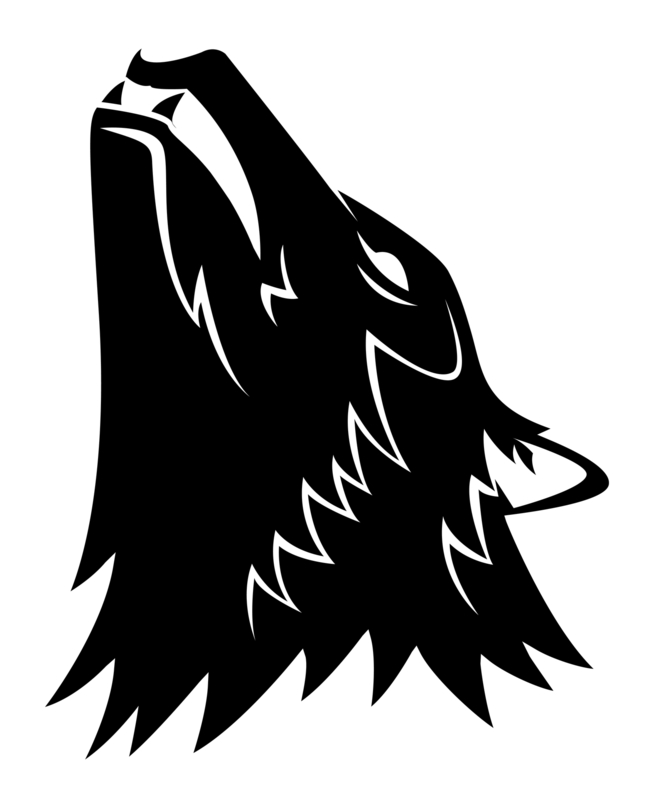 His leadership qualities are shared with the prime qualities of wolf, both the strength of a warrior and community. 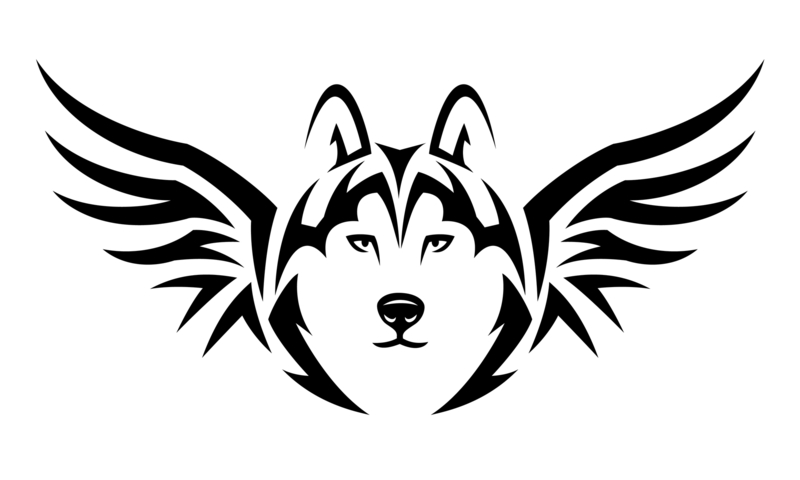 The wolf is also considered to be a symbol for light and life. The wolf has the keen ability to see in the dark. 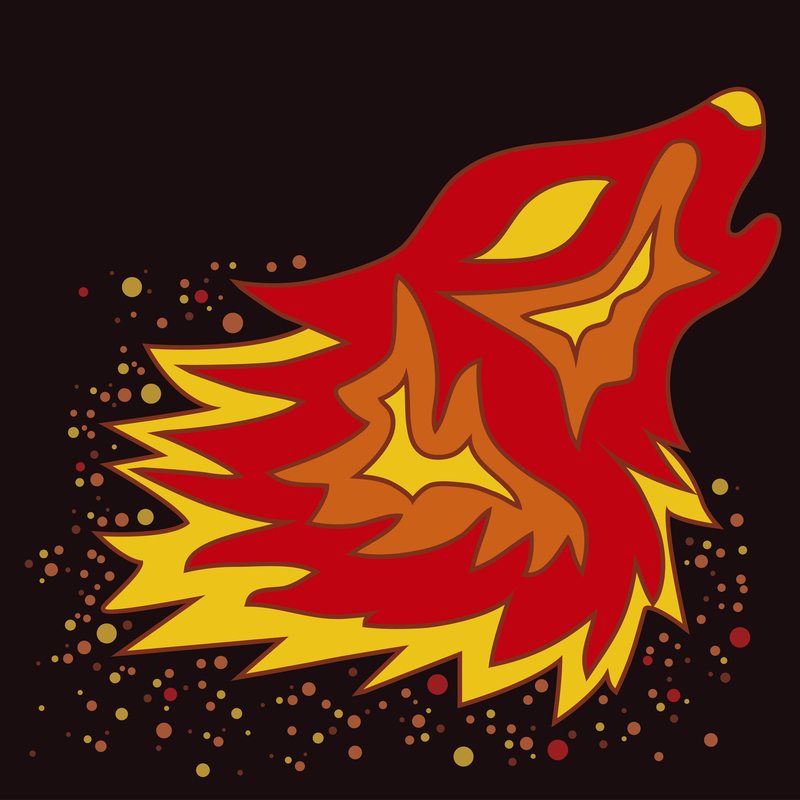 The wolf is connected to the power of the sun. 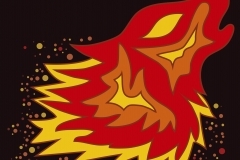 For example, Apollo, the Greco-Roman sun god has a wolf totem. Another meaning is that of protection. 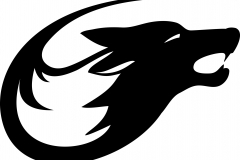 In Japanese myths, the wolf is often turned to for protection. In Siberia, the wolf is the protector of children and is often invoked to insure healthy childbirth. 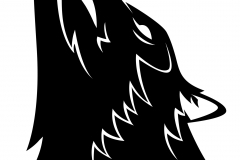 In old Eurasia, the wolf was a protector of secrets. It was believed that if you told a wolf your secret, you no longer carried the burden of that secret, but the wolf would protect that knowledge forever. The wolf has always been greatly honored by the Native Americans for his exemplary character. 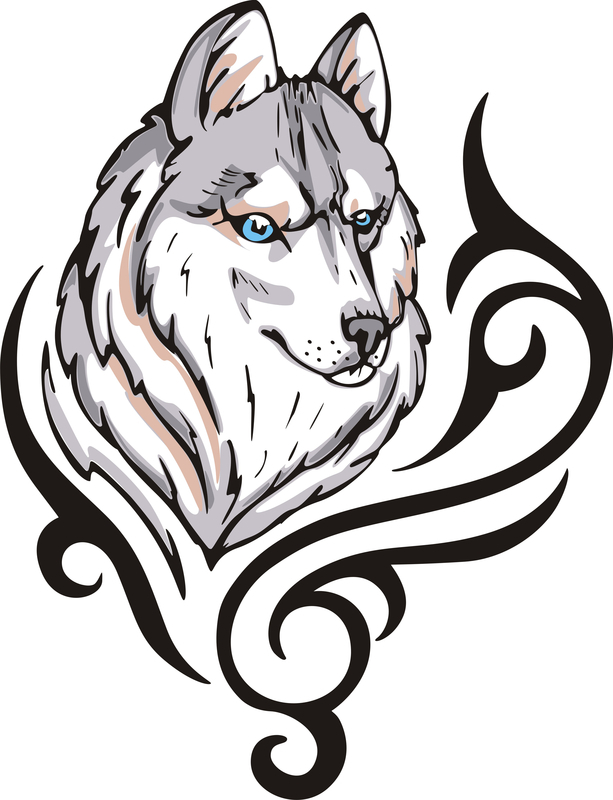 The wolf is seen as a totem of power and strength as well as a pillar of wisdom and spiritual guide. Wolves are also symbolic of family in Native American culture because of their exemplary parenting skills. The pack remains together through any situation no matter what. 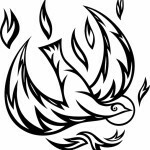 They are also considered symbols of communication, as they are extremely communicative. When a wolf howls at the moon, he can call his pack members. He also uses body language to express feelings of fright, aggression, sympathy and affection. 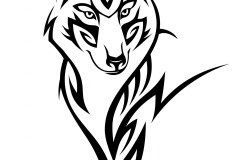 The Mongolian people believe they are descendants of the wolf and believe the wolf is a symbol of luck and fertility. It is also seen as a symbol of good luck and prosperity. 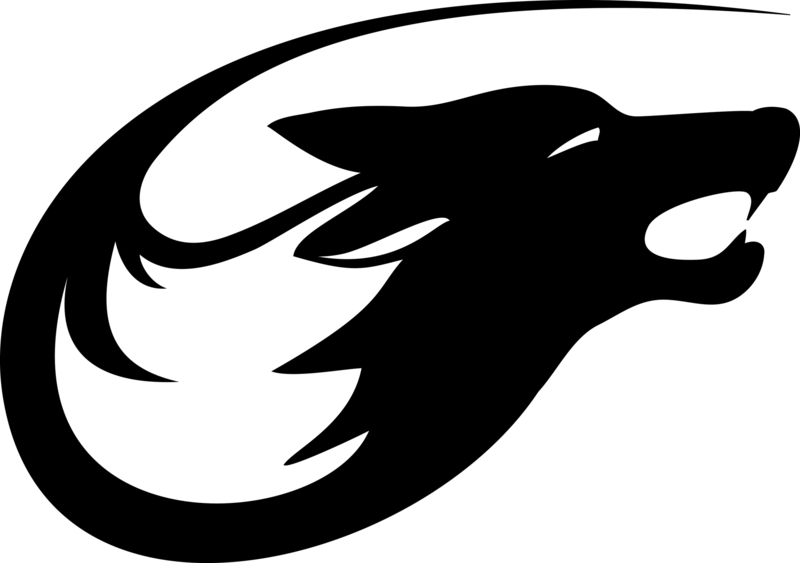 You might consider getting a wolf tattoo if you need something to represent the importance of unity and the strong bond of family. If you need a reminder that you are a strong, regal warrior in life. 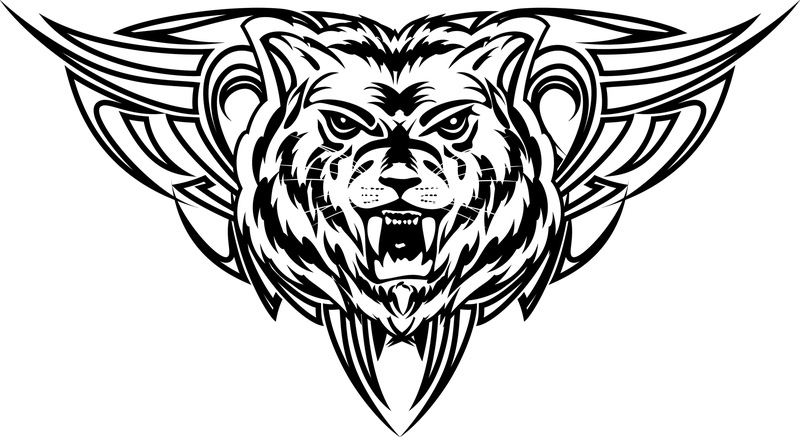 People who wear this symbol find loyalty and family to be very important, if not the most important thing. Sometimes these individuals may be loners, who need their freedom and have a strong personality. 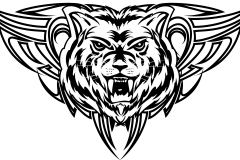 They can be fierce when need be. 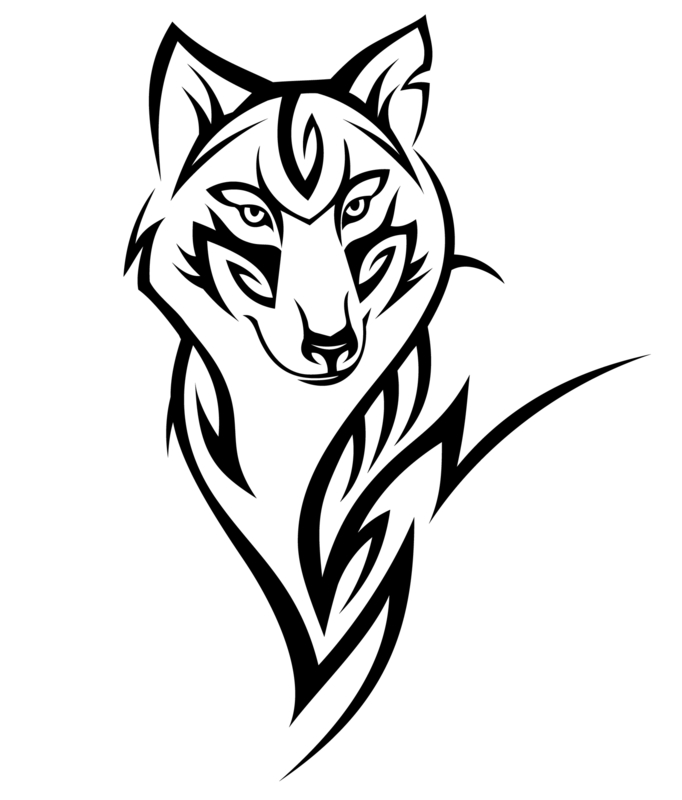 Wolf tattoos are a favorite because they connect us to our family, remind us of the importance of loyalty and the inner strength we must carry with us.